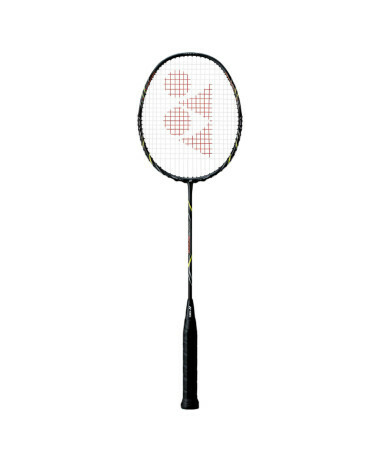 YONEX ASTROX 66 Badminton Racket – This unstrung, professional racket can be supplied STRUNG. 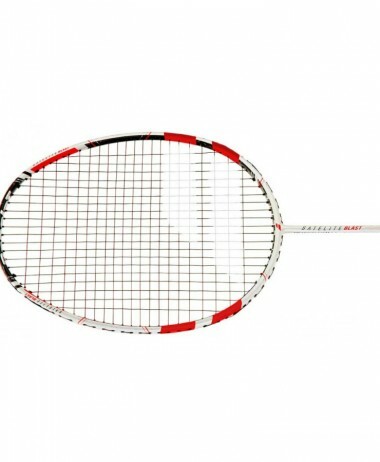 We only charge half price for this service for new purchases. 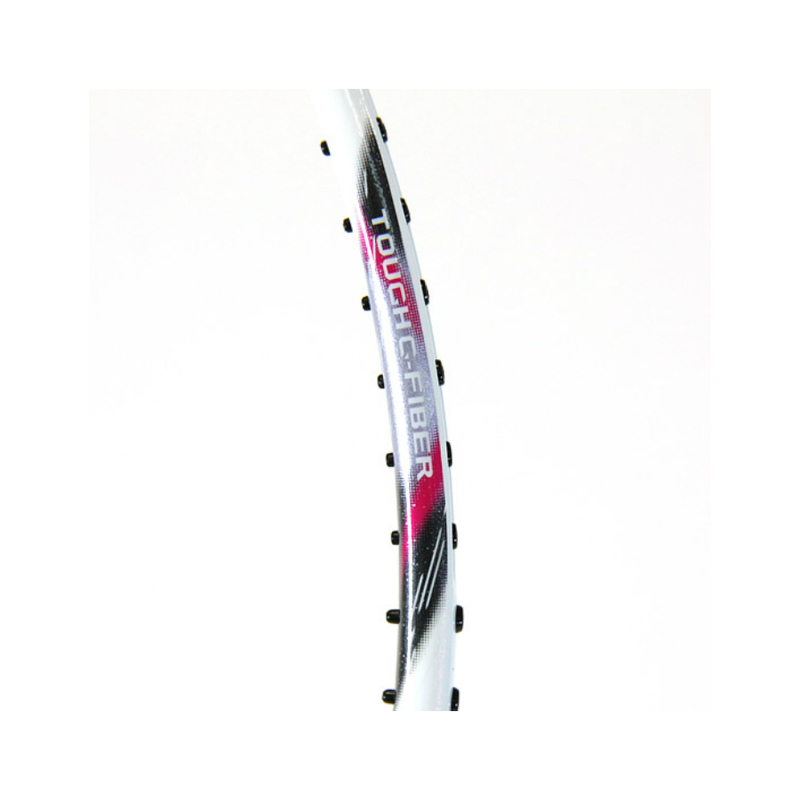 Our experienced stringers can string to whatever specification you need; fast ! 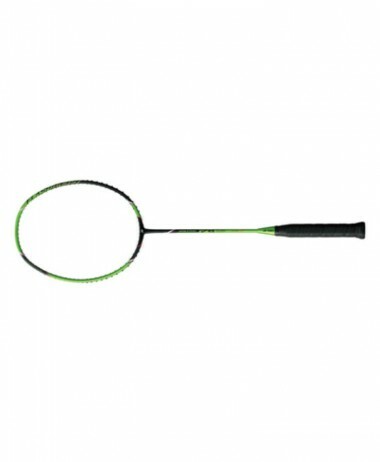 Email with requirements for immediate feedback to info@pureracketsport.com, or call the shop 01252 717214 – take our advice on what might work best for your game. 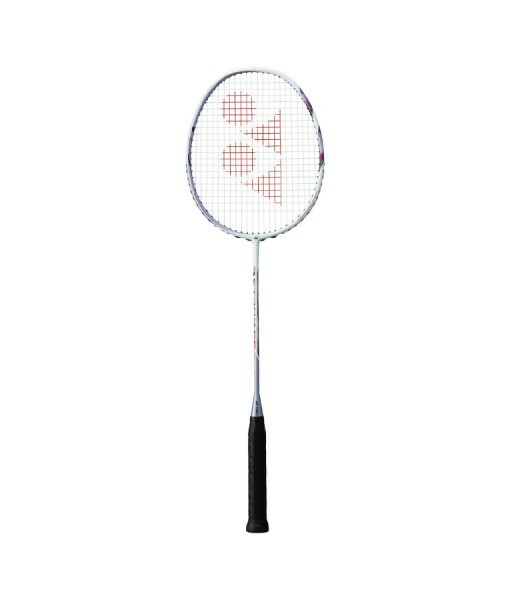 Introducing the NEW Yonex Astrox 66 Badminton Racket with Rotational Generator System. 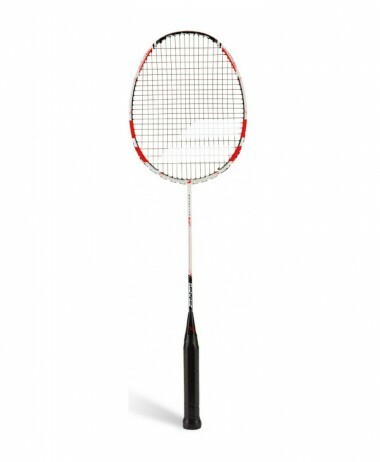 The counter balanced head adapts to each shot, helping you to control the drive and attack the opposition with increased acceleration, steeper angle and power on the smash. 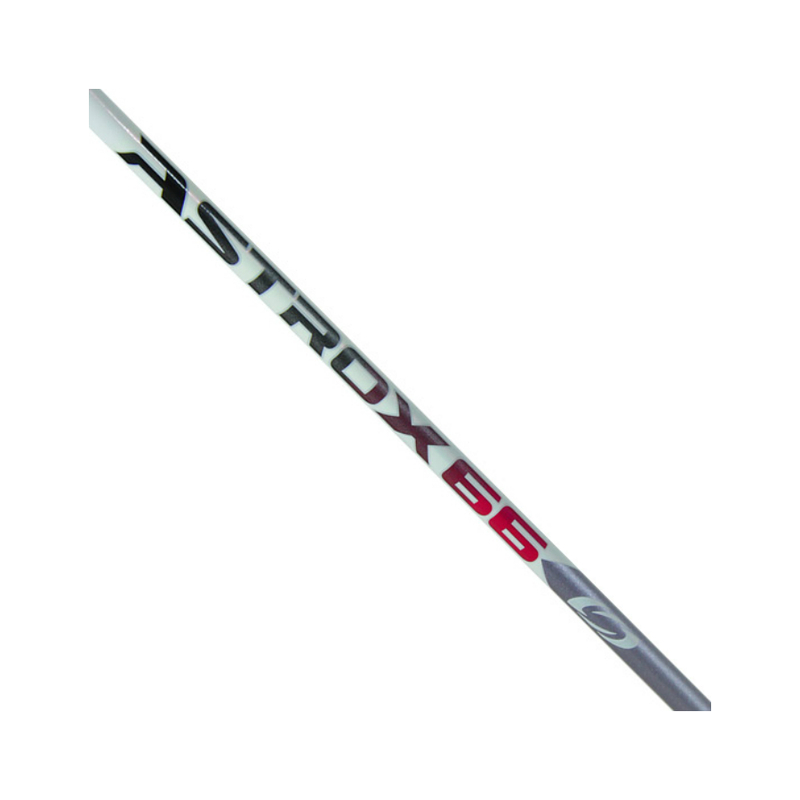 Combining this head-heavy balance and a flexible shaft, the Astrox 66 is a fantastic all-round racket that offers the very latest Yonex technology in a racket that is suitable for improving and intermediate players. Yonex Astrox 66 includes Yonex’s new graphite material, Namd, which provides a faster swing-speed than the Voltric series, providing players with the perfect blend of power and speed. 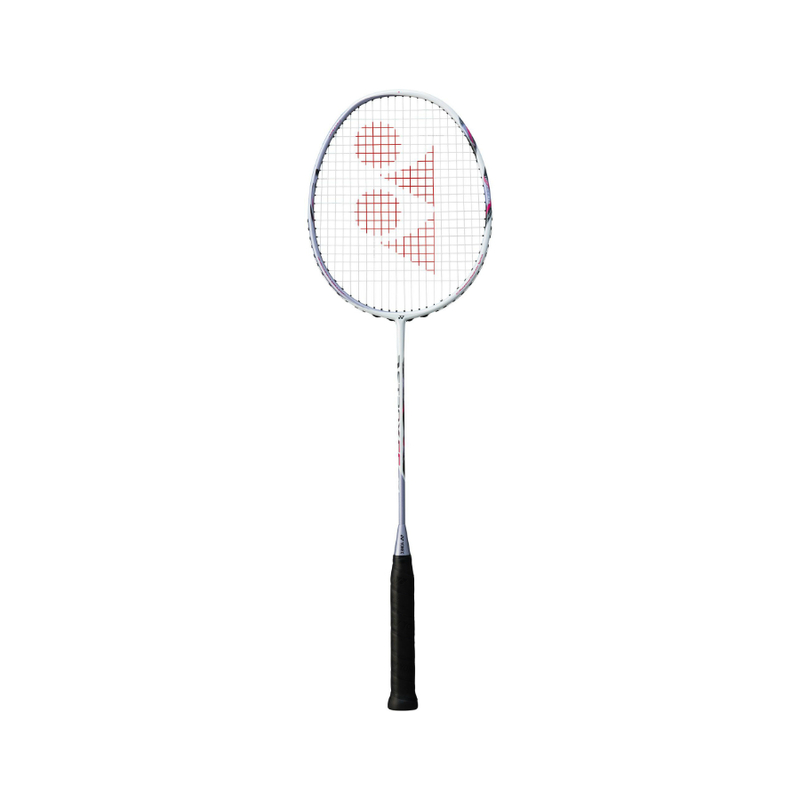 If you’re looking for a racket that offers easily accessible power, speed and control and lets you play with up-to-date technology, then the YONEX AX66 is the perfect choice. 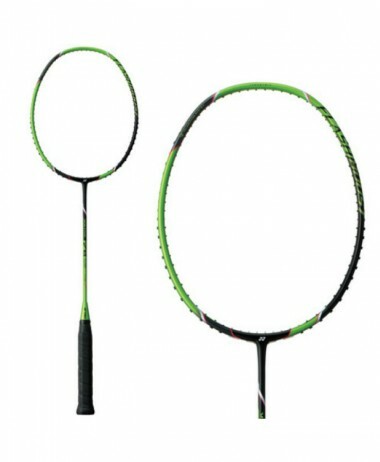 An independent, specialist – PURE RACKET SPORT is the best shop in Surrey for badminton, squash and tennis. With 30 years in the business we pride ourselves on supporting customers and earning their loyalty with reliable, informed advice, helpful service and lots of deals ! Free private car park right outside the entrance – open 7 days a week year round. 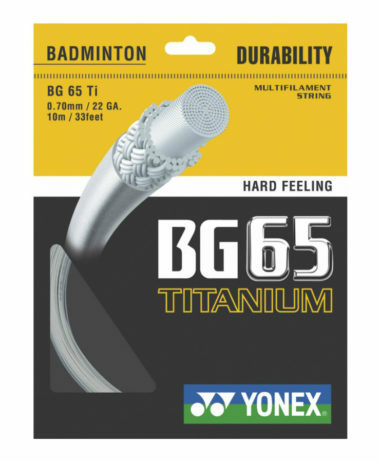 Categories: Badminton, Badminton Rackets Brands: Yonex.